Based in a 25,000 square foot production facility in the East Midlands, Maxi-Low’s state of the art factory has been designed to deliver the best quality vehicles every time. 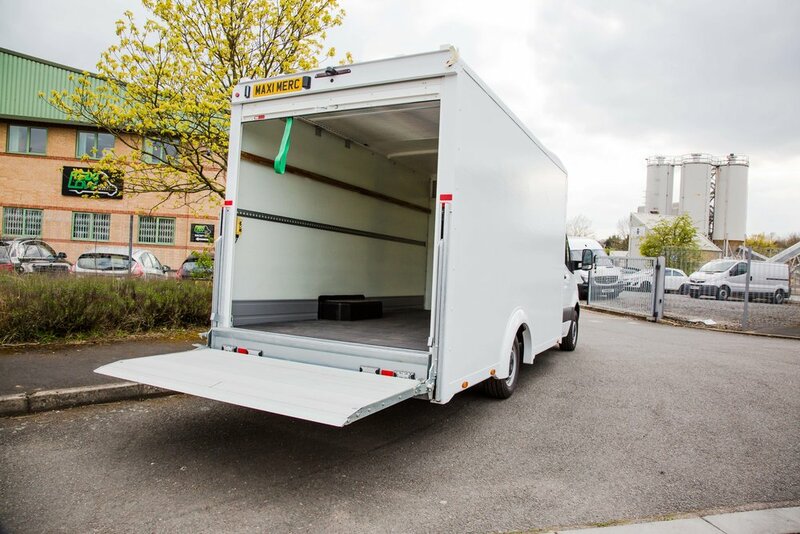 We manufacture several styles of lightweight vehicles, ranging from the Qube ultra-payload van through to our larger offerings, up to 7.5t. 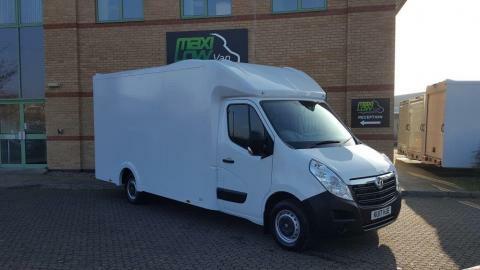 Maxi-Low (UK) Limited are also exhibiting at this year’s 2019 Commercial Vehicle Show in Birmingham and will see the release of the new Mercedes Sprinter box and Fridge van. 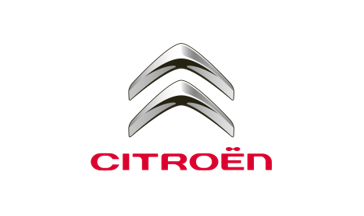 Our facility is fully bespoke, enabling us to create the perfect vehicle for your business to suit operational requirements. 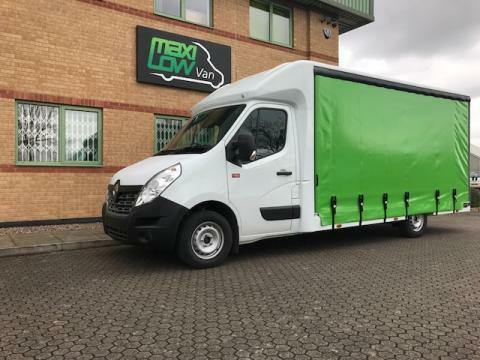 With some of the largest fleet operators in the UK amongst our customers, contact us today to see how Maxi-Low vehicles could benefit your business. Offer of the week ! Brand new vehicles in stock and ready for immediate delivery. Click on a product to find out more. What our customers say about Maxi-Low vehicles.